This is the Mexico Sumidero brought to you by Barefoot Coffee Roasters. This Fair Trade and Organic certified coffee was grown by small holder producers in the Chiapas region of Mexico between 660 - 1,460 meters above sea level. 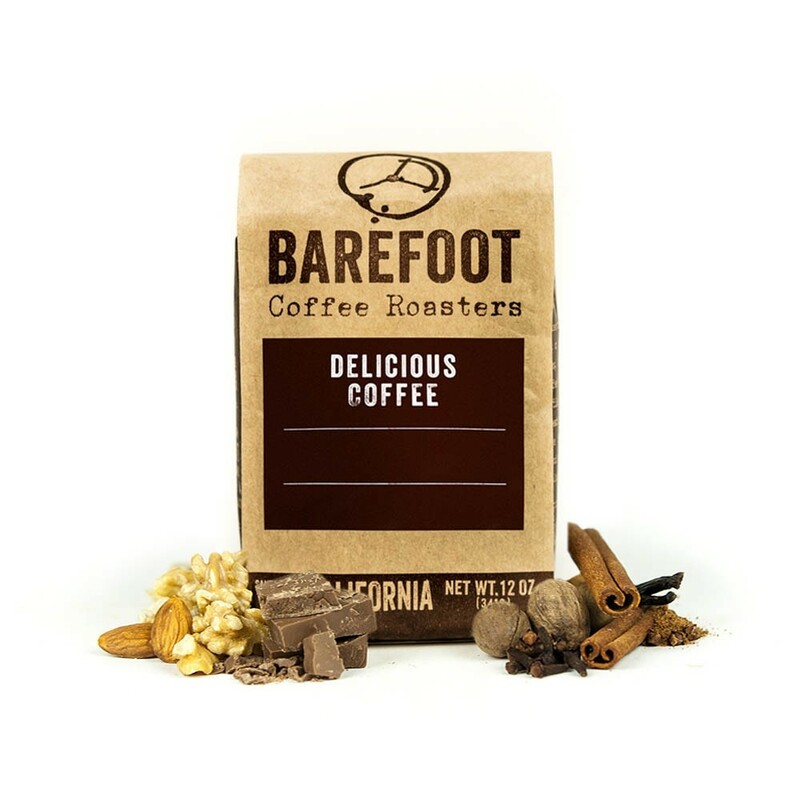 The cup is rich and full bodied with notes of fudge brownie, toffee and roasted nuts. Very good. I would drink this everyday and be happy. Easy cup to drink in the morning. Enjoyed it. It is more on the dark roast side, but I really enjoyed it. Very balanced and smooth. Very good cup but a little too "rich" for my tastes I think. I would definitely drink it again, but not my first choice. Thank you so much for the replacement coffee. This is delicious, full bodied, and chocolately, just as described.